Just like us, dogs are equipped with taste buds, those special taste receptors located on the upper surface of the tongue. Don’t be too impressed though by the way Rover licks his chops and wolfs down those tasty morsels you offer him: if there was ever a competition between humans and dogs over who had more taste buds, our dogs would rank rather poorly. With a mere 1700 taste buds compared to our astounding 10,000, contrary to what dog food commercials may try to make us think, the number of a dog’s taste buds aren’t really that impressive. However, dogs seem to come back as winners when it comes to tasting meat and water. Pass me down that bottle of Fiuggi water, Rover would you? Dogs may have only 1700 taste buds, but Mother Nature ensured that those taste buds were specialized so to match the needs of the dog’s evolutionary past and present time. In addition to having taste buds specialized for detecting sweet, salt, sour and bitter flavors, dogs have sophisticated buds specifically crafted for appreciating meats. These special taste receptors help dogs detect meat, fats and other meat-related chemicals, explains Gary M. Landsberg, Wayne L. Hunthausen and Lowell J. Ackerman in the book: Behavior Problems of the Dog and Cat. On top of boasting buds for meat, as mentioned, it looks like dogs may allegedly have special taste buds. Where are these taste buds located? 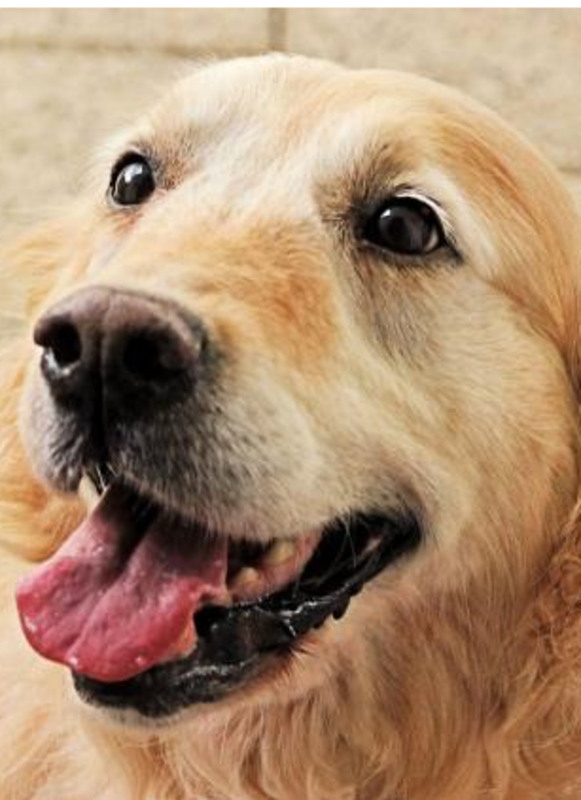 These dogs’ taste buds for water appear to be mostly distributed on the tip of the dog’s tongue, the actual part that curls when dogs lap water from a bowl, according to Cummings School of Veterinary Medicine at Tufts University. So while you will never find Rover competing at a wine-tasting contest, he might make a good luxury water connoisseur! Did you know? While it may seem like us humans can taste water, what we really taste are all the chemicals and impurities in the water. It appears that not all researchers agree that it is possible to taste water, so some studies are sure needed on this before claiming it as a fact. 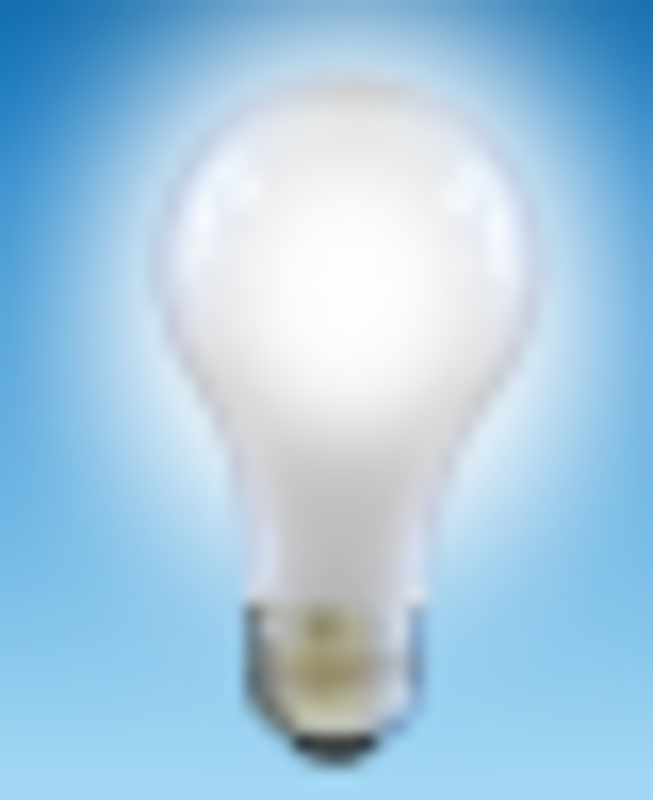 The main issue that researchers argue about is the ability to taste hydrogen and oxygen considering that these two components likely do not have any properties that could be tasted. A question may at this point arise though: why would it be important for our dogs to have taste buds for water? Some researchers believe that dogs were likely gifted with specialized taste buds for appreciating H2O because of their diets. For an animal whose ancestors relied mostly on eating meat, it might have been important to make sure that Rover’s fluids stay in balance considering that meat is high in sodium. If dogs really have taste buds for water, why on earth do dogs drink water from the toilet bowl? Perhaps it’s a matter of freshness. 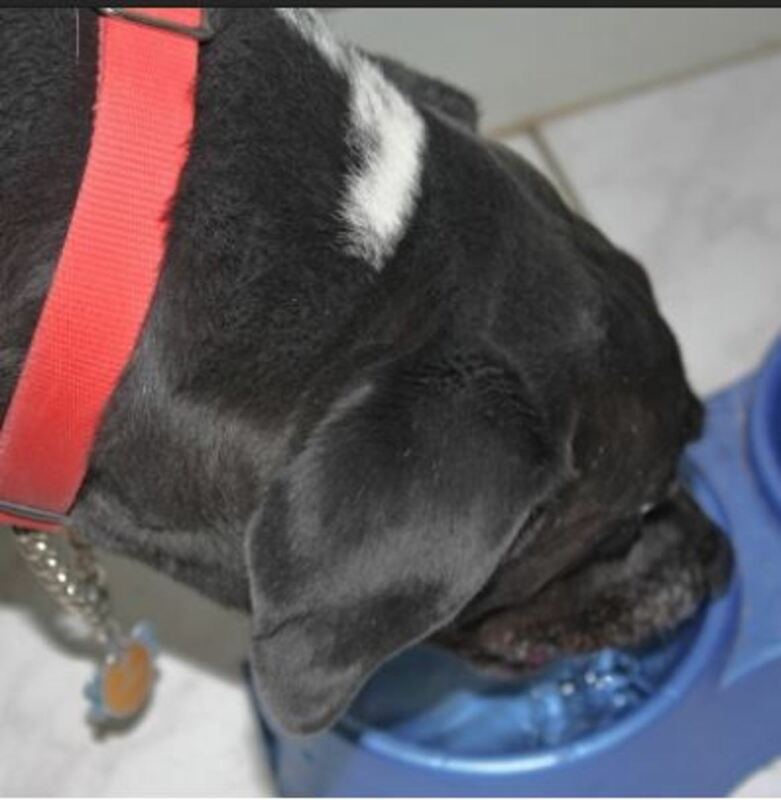 How many time do you fill up your dog’s water bowl? And how many times do you flush the toilet? Most likely, that toilet is flushed a whole lot giving Rover access to fresh water that is kept nice and cool courtesy of the “porcelain” throne. Generally, given the choice, dogs would instinctively choose running water over stagnant water which may harbor potentially harmful bacteria, molds and algae. While having a “potty mouth” may seem like an innocent habit when the toilet bowl is just filled up with water, the practice can become potentially dangerous when the water is treated with bathroom cleaners, bleach, Lysol and other products that can cause chemical burns to the dog’s mouth, tongue and esophagus, warns veterinarian Dr. Primovic in an article for Pet Place. 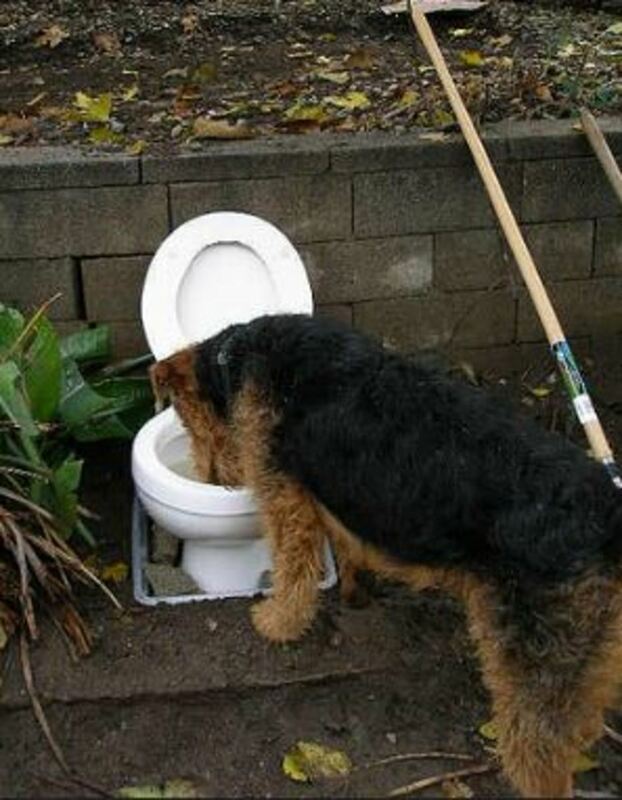 Best to therefore keep that toilet bowl down and keep the water bowl always full with some fresh, “tasty” water so Rover can savor it with gusto. “The everyday experience of dogs as messy drinkers results from the backward curl of the tongue, which increases the size of the water column and thus enables dogs to drink more per lap than with a straight tongue.” ~Gart, Sean, et al.